How does pollution enter your drinking water? 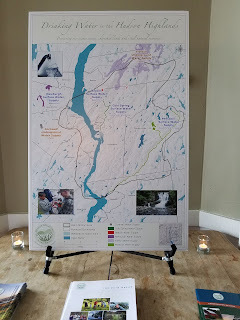 That was a core question at The Taste of Sprawl: A Water Discussion hosted by Hudson Highlands Land Trust. 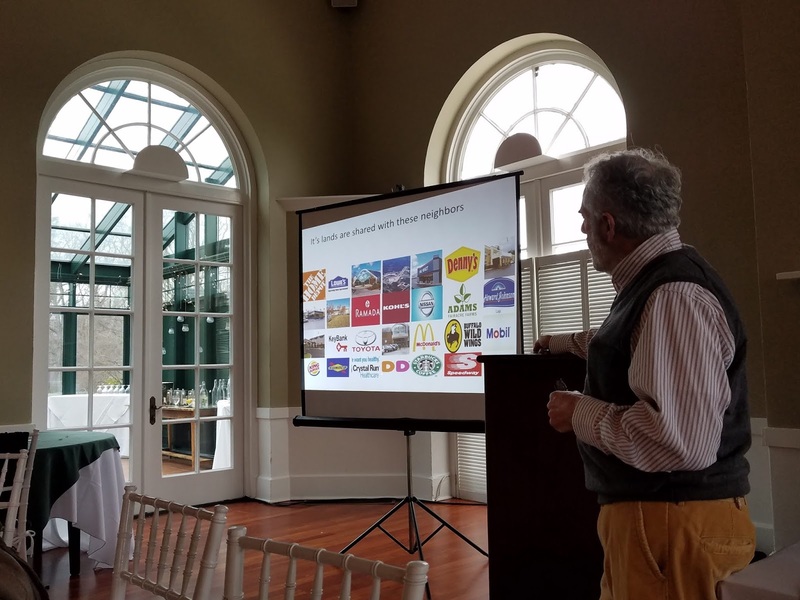 Held Sunday, April 15 at Highlands Country Club in Garrison, the event was filled to capacity and began with a panel discussion followed by afternoon breakout groups focused on particular regions. Presenters stressed the importance of educating the public about the path water takes to our faucets. Protection of watersheds is crucial. A watershed, also referred to as a catchment or drainage basin, is an area in which water collects and drains into a common larger source such as a reservoir. A watershed consists of a grid of land and surface water such as ponds, rivers, streams, and wetlands, as well as underlying water sources. Watersheds receive precipitation and snowmelt which are either absorbed or run off. Watershed makeup varies. Soil type and saturation vary in watersheds. Soil affects absorption and can be any variety from fine to rocky. Soil that is saturated can’t absorb any more water causing increased run off. The morning panel, Safe Drinking Water: An Ounce of Prevention is Worth a Pound of Cure, featured four panelists: Paul Gallay envoronmental group Riverkeeper, Peter Smith of watershed protection group Quassaick Creek Watershed Alliance, Russell Urban-Mead Hazen engineering company, and Elisa Chae of Cornell Water Resoures Institute/NYS DEC Hudson River Estuary Program. 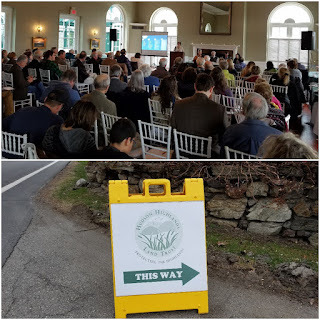 Moderator Carla Casillo of Hudson Valley Regional Council/Cornwall Conservation Advosory Council hoped attendees left with messaging to use in their own communities about the effects of population and industry outpacing water protections. Participants were encouraged to use the event's resources to influence lawmakers and funders, encourage citizen science projects, and examine their own actions. Panelist Peter Smith of Quassaick Creek Watershed Alliance talked about his exploration of Newburgh's watershed, situated in an increasingly developed industrial region. He found the area was miscategorized and contributing streams were misclassified as not carrying drinking water when in fact they were. The watershed contains a capped landfill and Newburgh's source of drinking water, Washington Lake, is in the flight path of planes that take off and land at Stewart Airport. Panelist Paul Gallay of Riverkeeper said water filtration plants are not a end-all solution. Municipalities must keep contaminants our of water supplies to reduce pressure on filtration systems. He stressed three priorities: investing in infrastructure, tracking down and reducing sources of pollution, and getting ahead of emerging contaminants. The actions of citizens affect what governments do. Panelist Elisa Chae of Cornell Water Resources Institute/NYS DEC Hudson River Estuary Program talked about the importance of being proactive over reactive. She talked about the regulations on water as it makes its way from underground aquifers to the finished product flowing from our tap. 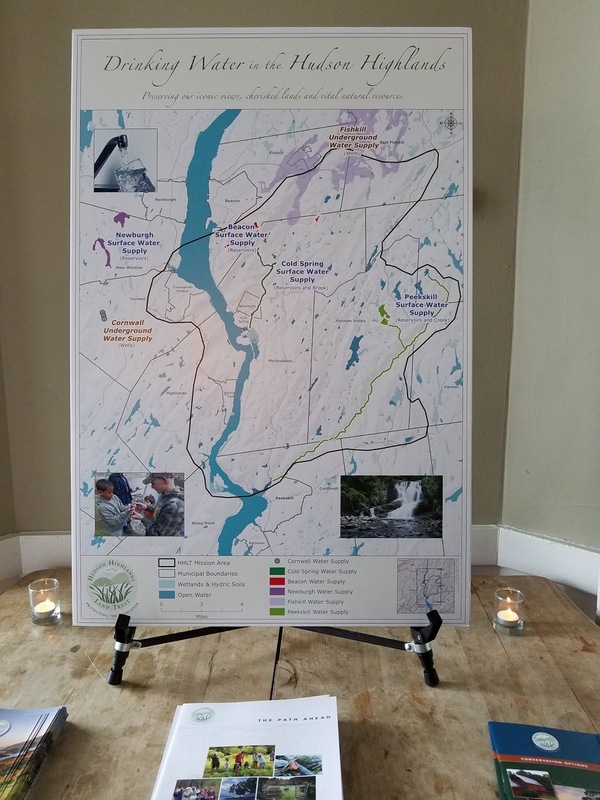 Many people don't know where tap water comes from because there haven't been many newsworthy issues, but these stories are emerging as development increases, notably water problems in Hoosick Falls, Flint and Long Island. Chae said better technology enables researchers to detect substances before human impact catches up. She stressed that now is the time for communities to voice gaps and needs and that there is funding available to help people better understand and react to issues. After lunch participants could choose breakout sessions on the areas of Newburgh, Phillipstown, and Beacon. Peter Smith led the Newburgh group with a watershed map and an overview of permits and profits of its industry invaders. 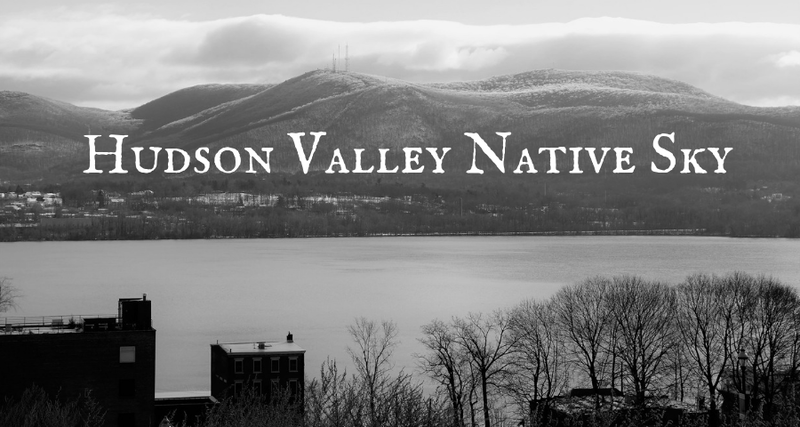 The Beacon group was led by City Council member Lee Kyriacou and Asher Pacht of Beacon Institute for Rivers and Estuaries/Beacon Conservation Advisory Committtee. It was interstingto learn about the nearby correctional facility's water use and how Beacon must purchase it's water from outside its city. How does this information get to the public? Participation is critical. Citizen attendance at government meetings has meaning. Thinking to ourselves that it'll work out in the end isn't solving problems. Panelist Paul Gallay of Riverkeeper was leaving for China a few days later where he was, coincidentally, presenting about the power of public engagement and its effect on policy.